Looking for apartments for rent near QVC? Centrally located on 47 acres of lushly landscaped land, Thomas Meeting is situated in a desirable spot near all the area’s attractions including major employers, shopping, dining, and more. 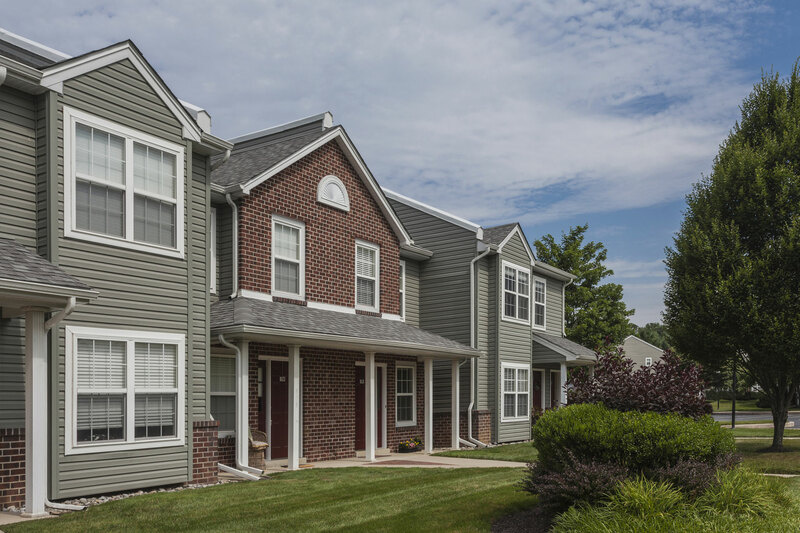 Our Exton apartments offer spacious one-, two-, and three-bedroom floor plans featuring amenities like updated kitchens, energy-saving appliances, and over-sized closets. Set just off Route 30, Thomas Meeting is convenient to everything you need to keep your week running smoothly. Less than 20 minutes from our apartments for rent near QVC, this television shopping giant’s headquarters is set on 80 acres in West Chester. Founded in 1986, QVC brings home shopping to more than 350 million households across the world. At its headquarters, which opened in 1997, the company employs more than 2,600. QVC’s headquarters campus is also home to a retail store that’s open to the public. When it comes to shopping, Thomas Meeting is set in the perfect location. Just steps from your front door, you’ll find a host of opportunities for retail therapy or just taking care of your weekly errands. Within walking distance you’ll find Whiteland Towne Center which features Kohl’s, Hobby Lobby, The Pour House, and more, while across the street is Aldi. A bit further down the road lies Walmart, Barnes & Noble, and for your entertainment Movie Tavern. No matter what you’re in search of, you’ll find it just minutes from your Exton apartment. In addition to a great location, our apartments for rent near QVC feature a host of on-site amenities to help you relax after a long day at the office. From Thomas Meeting’s resort-style pool with outdoor living area to our state-of-the-art fitness center featuring the best equipment, there’s always something to take your mind off the work that waits for you at QVC. Contact us today to learn more about our Exton apartments and schedule a tour!